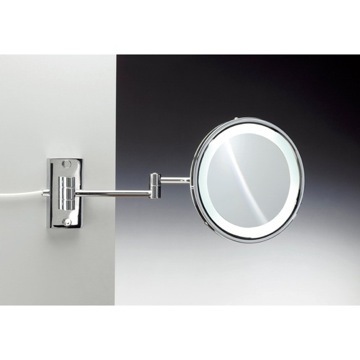 Add a luxurious feel to your high-end bathroom with this quality suction cup style makeup mirror. 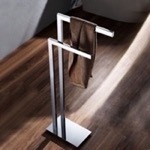 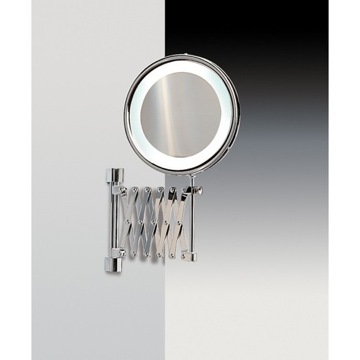 Its mirror and metal construction is finished with beautiful chrome, creating a striking and sleek style. 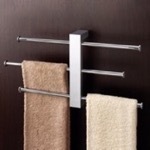 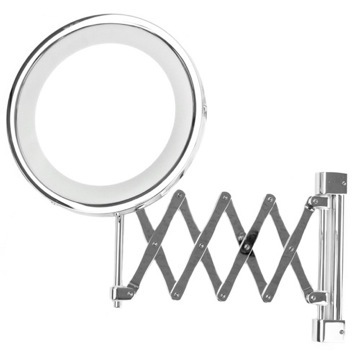 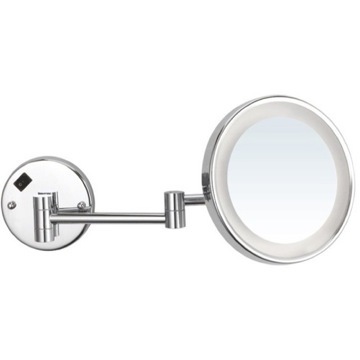 With a 5x magnification single face, its flexibility and functionality makes it a perfect addition to any bathroom. 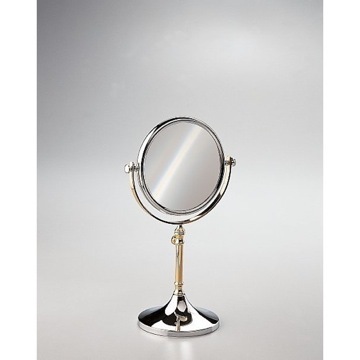 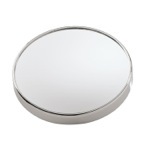 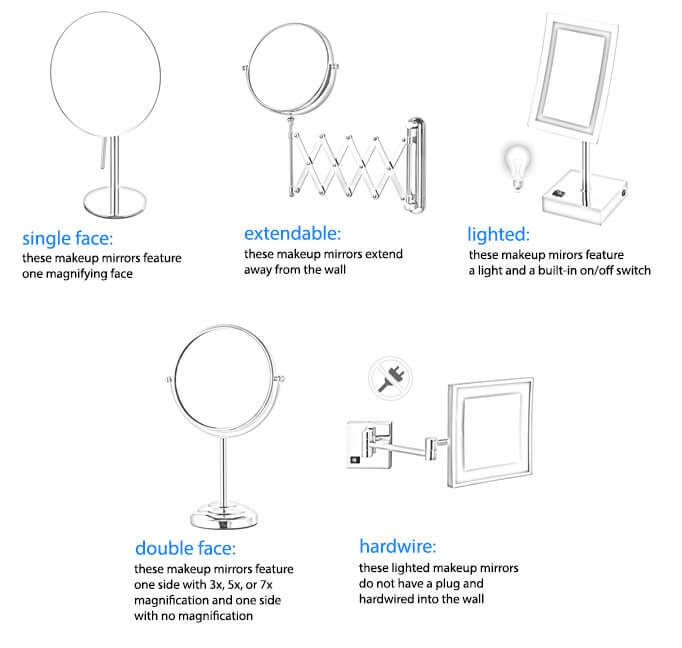 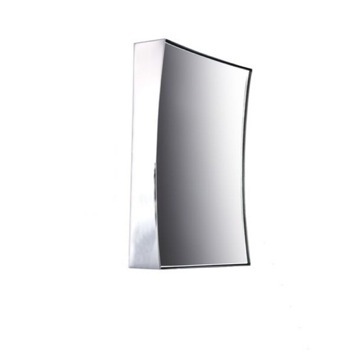 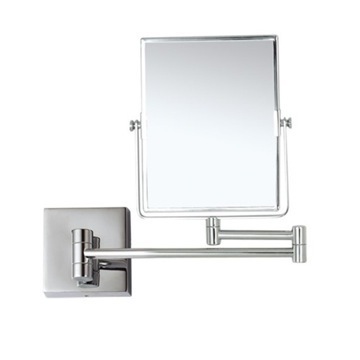 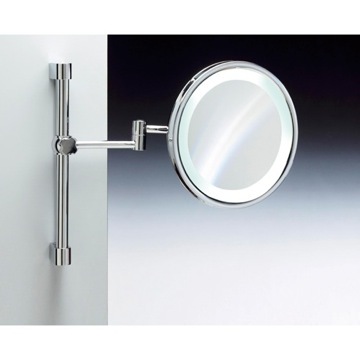 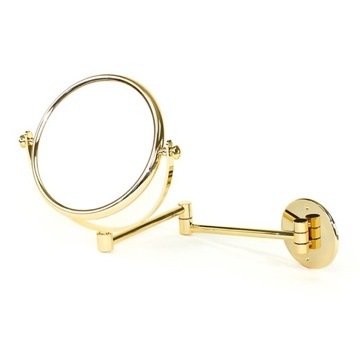 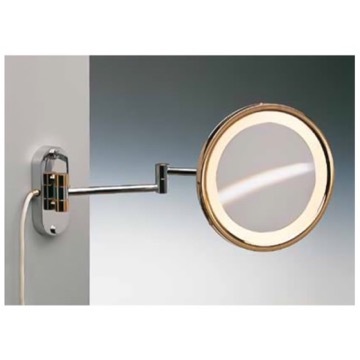 A luxury magnifying mirror for your high-end master bath. 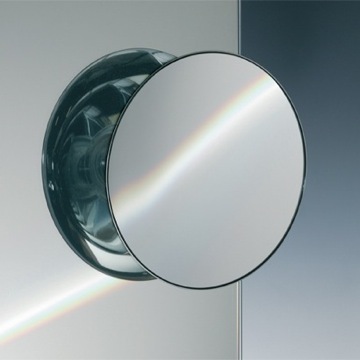 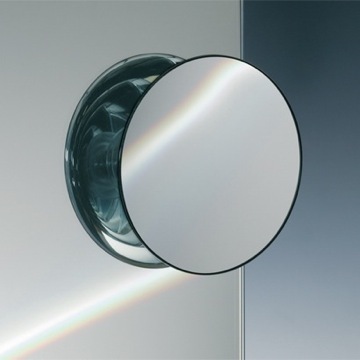 Available in chrome and made in mirror and metal, this high quality magnified mirror is designed and built in in Italy by Gedy and is part of the Gedy Mirrors collection. 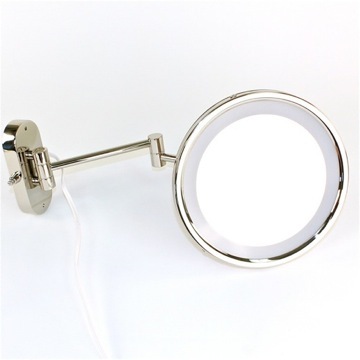 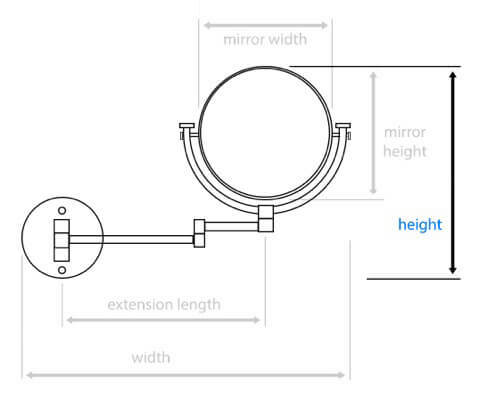 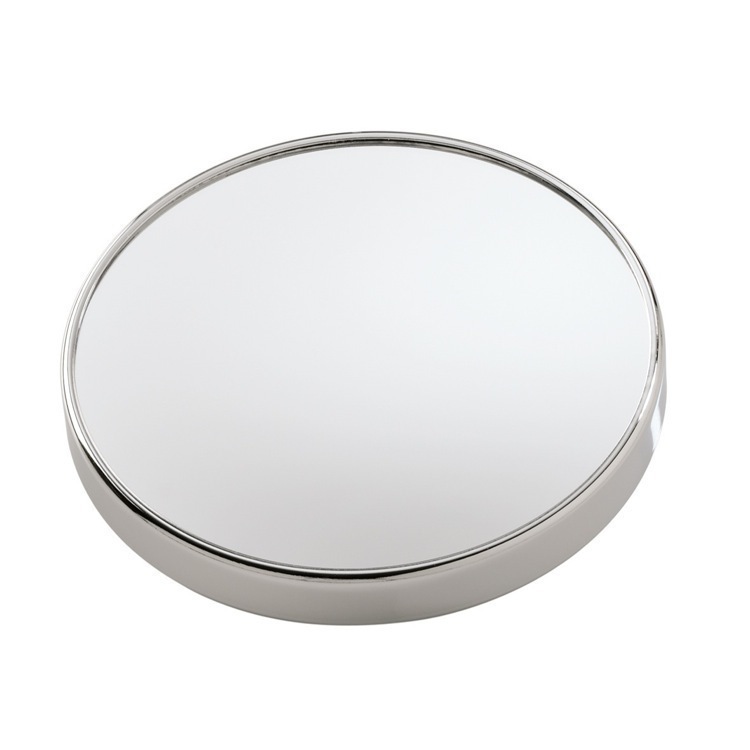 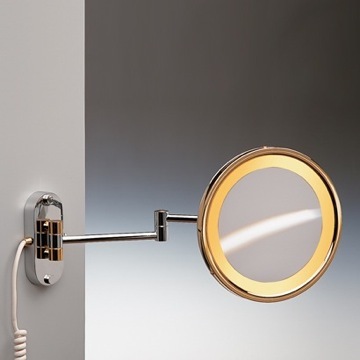 Consider this round wall-mount magnifying mirror. 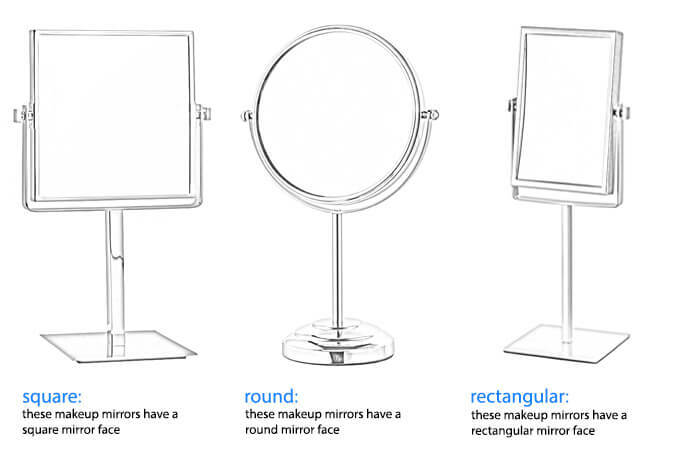 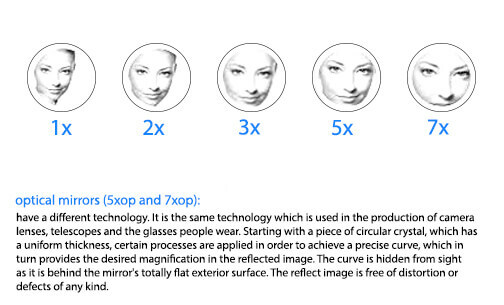 Is the back of the mirror flat or convex? 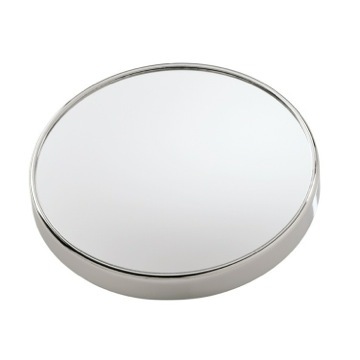 I ask because I have found most suction cups fail, while 3M adhesive dots hold very well if the back of the mirror is flat. 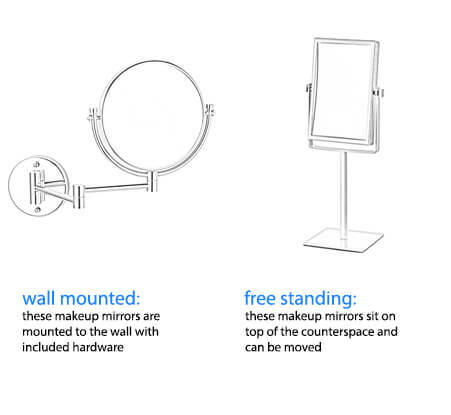 The back of this mirror is flat, but does contain the 3 suction cups for mounting. 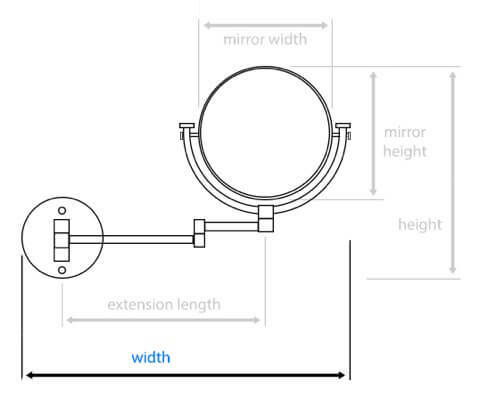 There is the possibility of removing the cups, and applying the suggested glue. 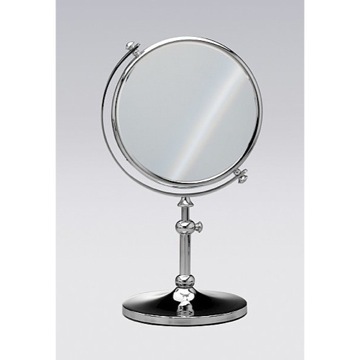 However, once any alterations are made to the product, this would void manufacturer warranty and the item would no longer be returnable. 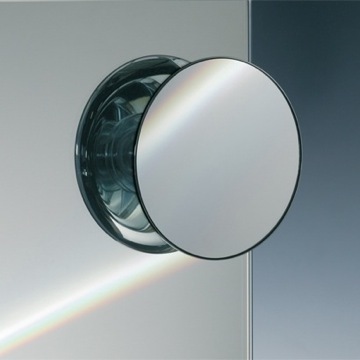 Can you use the suctions cups to apply mirror to an existing wall mirror? 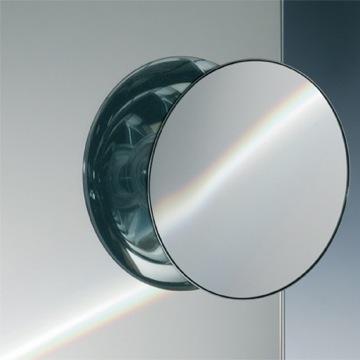 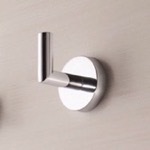 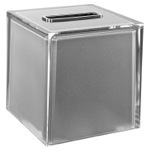 Yes, the suction will work on glass or mirrored materials. 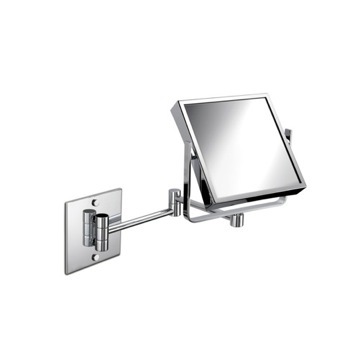 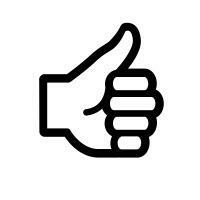 The suctions will not hold up on tile or drywall surfaces. 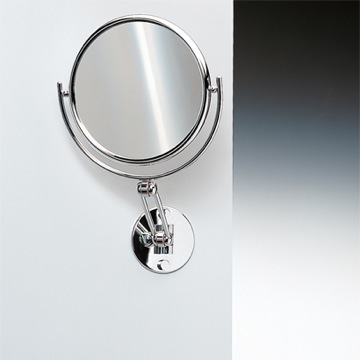 How many suction cups does this mirror have? 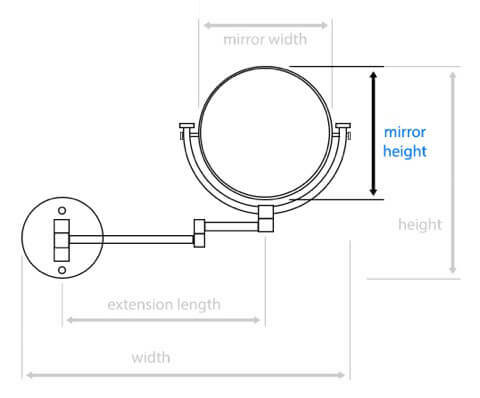 This mirror has 3 suction cups. 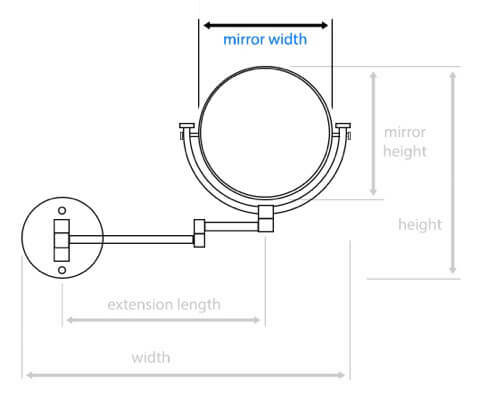 This mirror has a 7.87" diameter.